The AC2000 access control and security management system provides the new Terminal 3, Concourse 3 of Dubai International Airport with the highest level of reliable security. Installed by CEM Approved Reseller, Tyco Fire & Security LLC, AC2000 provides a fully integrated, powerful platform for video, access and fire management. 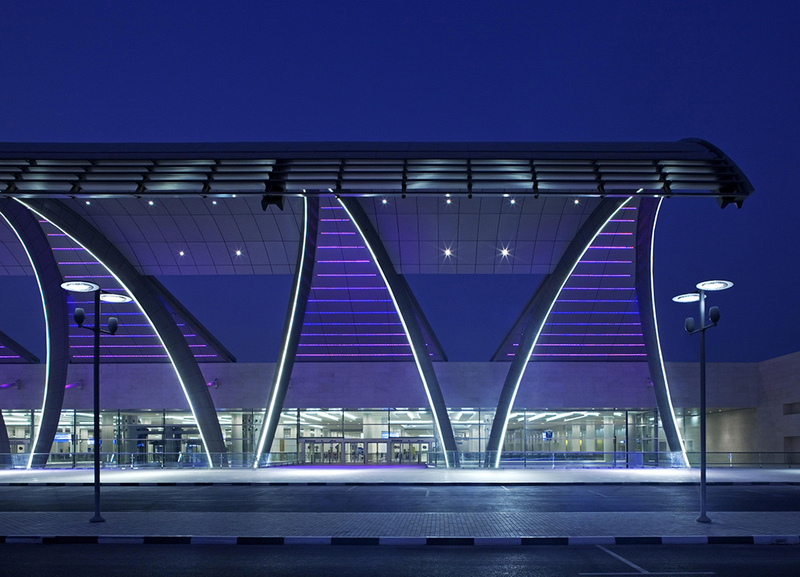 Concourse 3, Terminal 3 was part of a multibillion dollar program to upgrade and extend Dubai International Airport. AC2000 not only provides Dubai International Airport with advanced access control but also system failover. Responsive to the needs of the project, CEM also provided an innovative Boarding and Deplaning Route Management (BDRM) solution to aid the flow of arriving and departing passengers and support the extensive use of double boarding bridges for the A380. The system at Dubai International Airport was also integrated with lift controllers to allow seamless control and monitoring of access to 11 floors within Concourse 3. 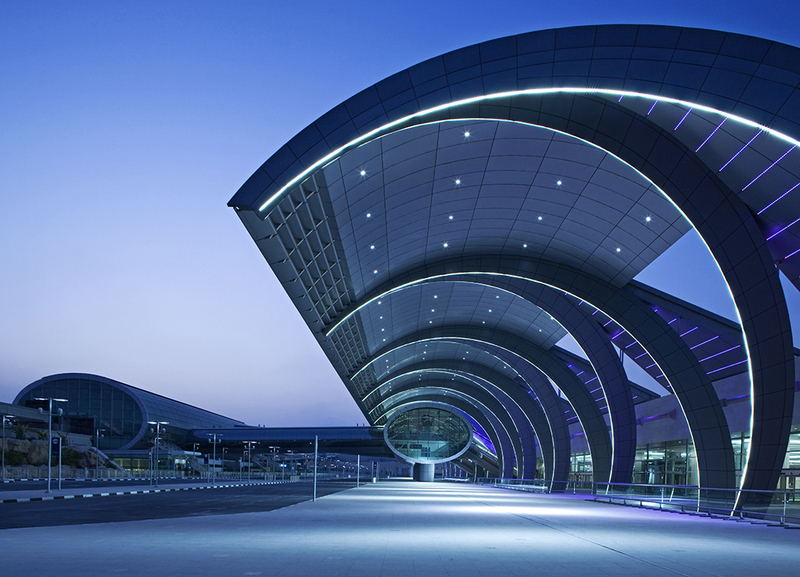 The project also involved the development of a high-level AC2000 video interface for Dubai International Airport’s preferred video product, as well as a two-way BACnet interface to enable fire alarms to be managed on the main AC2000 alarm handling graphical user interface (GUI).